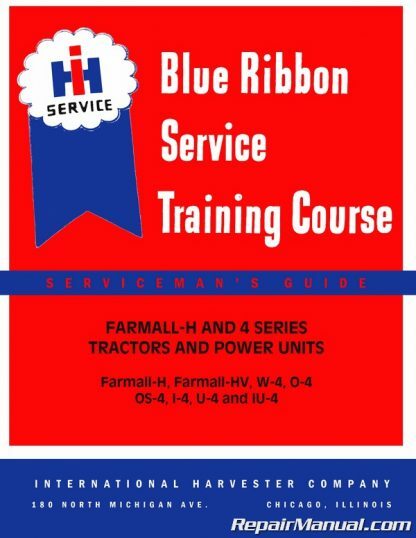 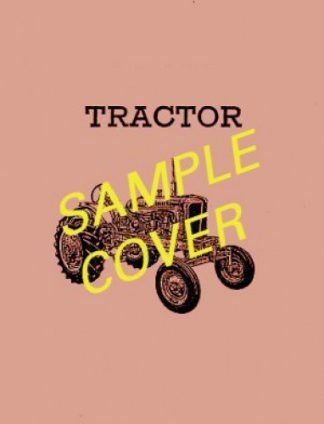 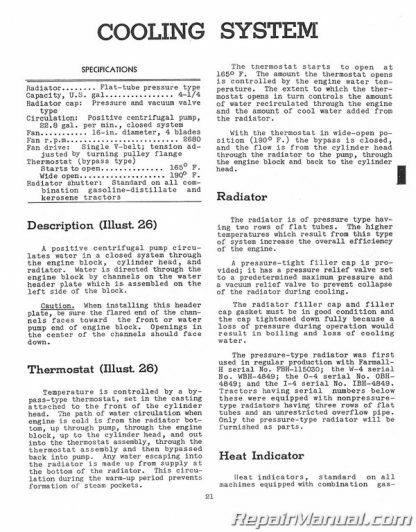 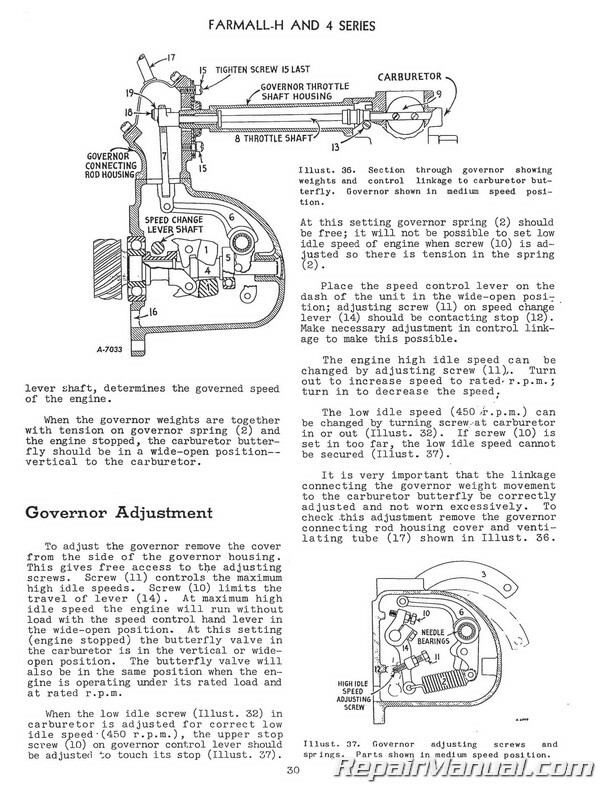 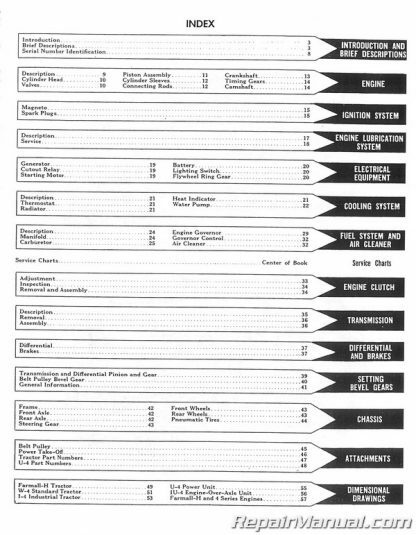 This 90 page, International Harvester – Farmall H HV W4 O4 I4 U4 IU4 Tractor Service Manual is a reproduction of the original out of print manual It provides detailed service information, step-by-step repair instruction and maintenance specifications for all International Harvester Farmall H, HV, W4, O4, I4, U4 and IU4 tractors. 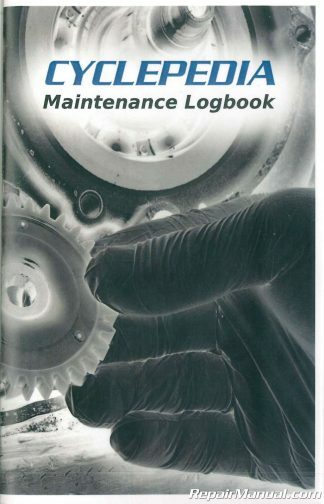 This manual is designed to be used by professional servicemen, however, there is plenty of information to aid the home mechanic in deciding if they have the tools and skills to complete a job. 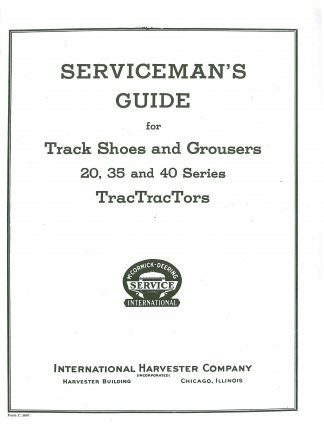 This manual provides recommended service procedures for servicing International Harvester equipment. 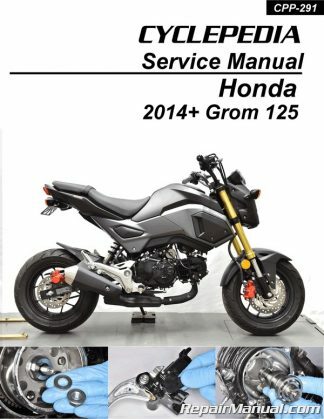 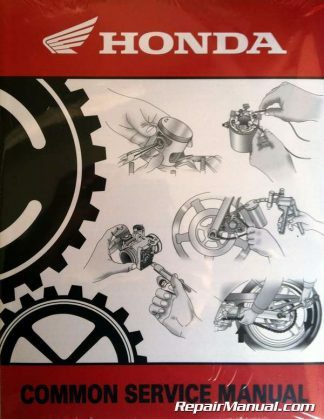 Specifications are included in this manual to assist in comparing models. 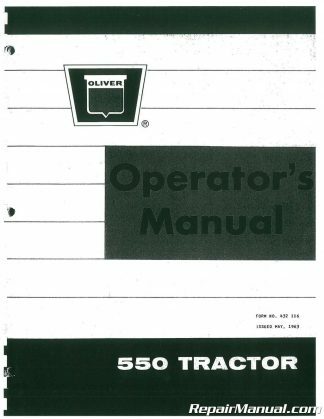 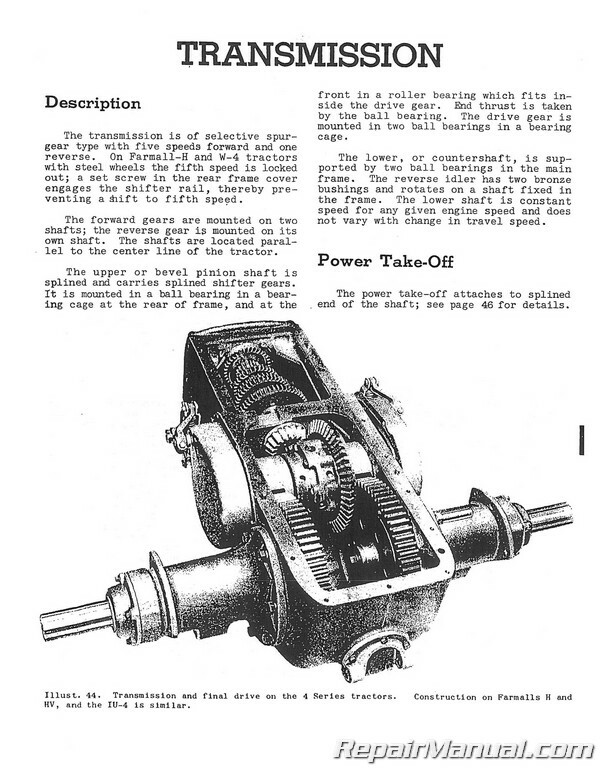 The machines described in this manual are the Farmall-H tractor, the Farmall-HV tractor, the W-4 standard tractor, the O-4 orchard and grove tractor, the OS-4 orchard tractor, the I-4 industrial wheel tractor, the U-4 power unit and the IU-4 engine-over-axle unit. 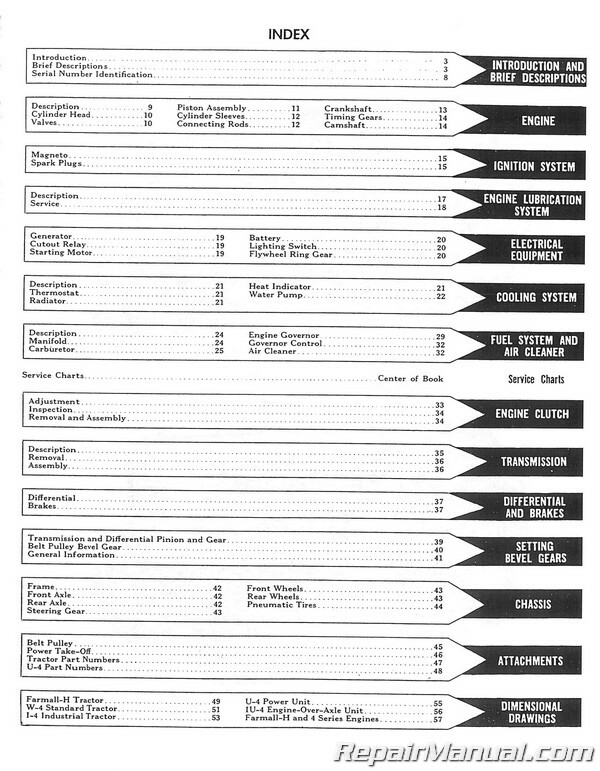 These have been assembled in a single book because of the many features they have in common. 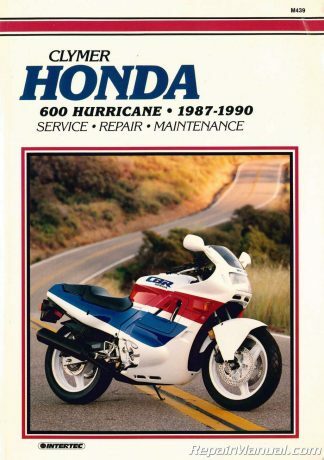 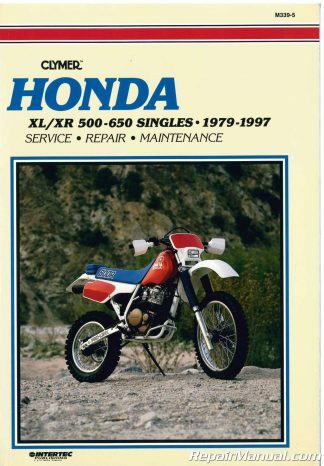 They all have the same 4-cylinder, carbureted, valve-in-head engine with 4-3/8-inch bore and 4-1/2- inch stroke and therefore have approximately the same horsepower. 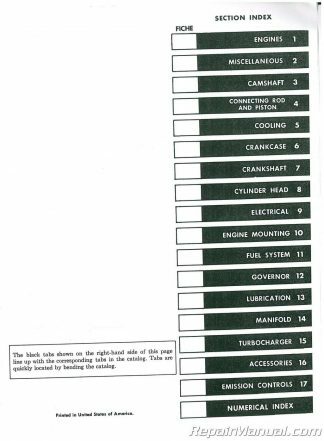 All the engines have approximately the same fuel and ignition systems. 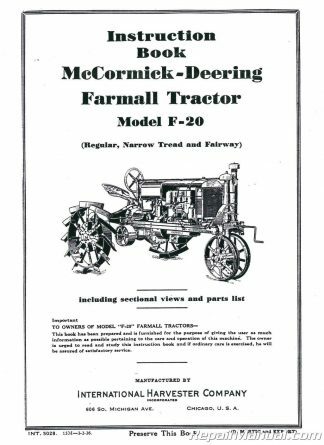 The clutch, transmission, differential and final drive, as well as belt pulley and power take-off, are very much the same on all the tractors.